Meet Doogie! 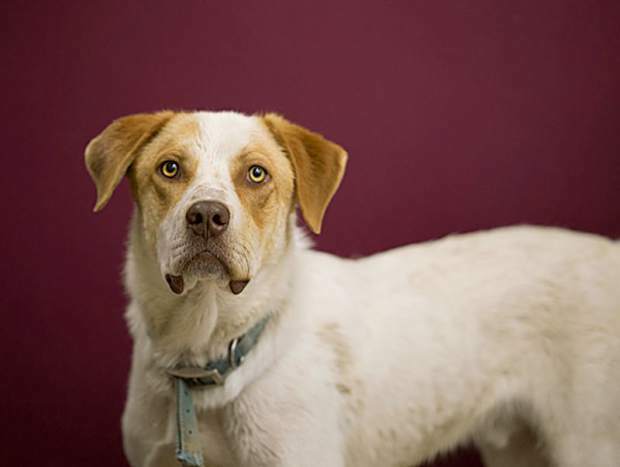 He is a 2-year-old Akbash mix that is playful, friendly and loves humans and dogs. He is a great boy and will surely keep you entertained!